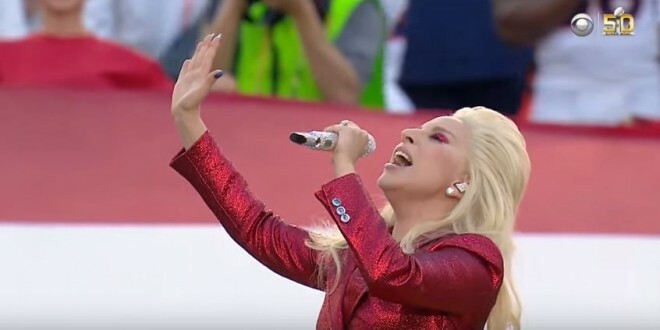 Lady Gaga Wows Nation At Super Bowl 50 [VIDEO] - Joe.My.God. And of course Ben Shapiro had to be a douche. Even his fans were annoyed.